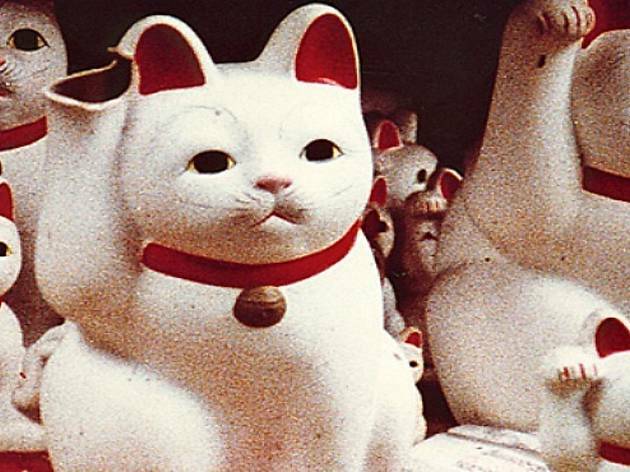 Flash back to the '60s at this tribute to multihyphenate Chris Marker (he was a writer/photojournalist/documentarian/filmmaker/multimedia artist), who garnered a following during the French New Wave movement. The prolific Marker kept making his art until his death last year, at an impressive 91. 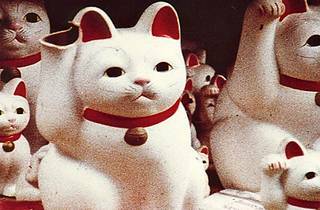 Witness some of his groundbreaking short films as part of Cinespia Salon the first night—La Jetée, a sci-fi piece about time travel made with still images, was his breakthrough work, but his cat films are equally characteristic of the feline-lover. Cinefamily will also have three showings of Sans Soleil, an "uncategorizable" epistolary feature about time.